One cannot conceive of capitalism without labor. Yet many of the current debates about economic development leading to industrialization fail to directly engage with labor at all. 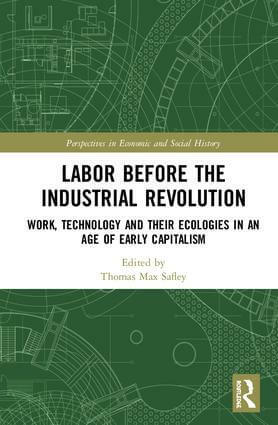 This collection of essays strives to correct this oversight and to reintroduce labor into the great debates about capitalist development and economic growth before the Industrial Revolution. By attending to the effects of specific regulatory, technological, social and physical environments on producers and production in a set of specific industries, these essays use an “ecological” approach that demonstrates how productivity, knowledge and regime changed between 1400 and 1800.